The Workflow was not getting kicked off and there was nothing else showing up other than the error message box. 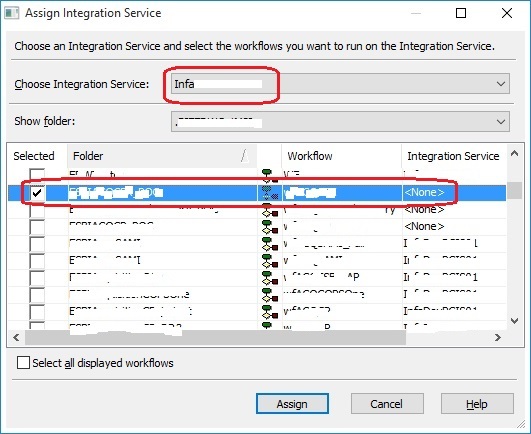 Thus, I did a bit research and as the error message indicates found that the Workflow needs to be linked to an Integration Service so that the data movement could be enabled from Source to the Target. 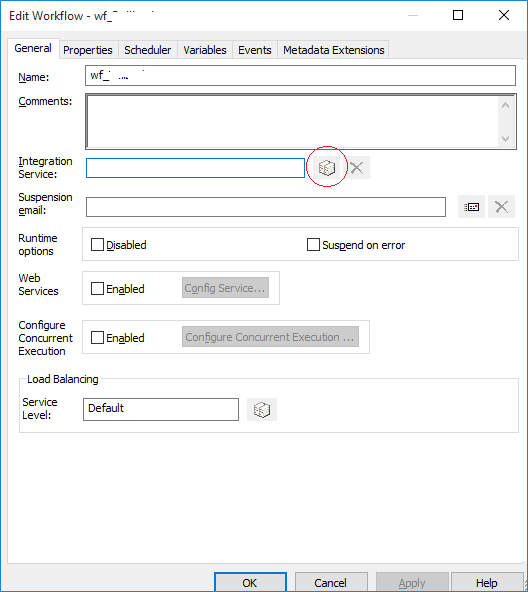 The Informatica Integration Service (or infasvcs) acts as a controller for entire workflow execution. Integration Service gets into action whenever a workflow is kicked off (either manually or by schedule). It reads Workflow, Session/Task and Mapping information from Repository Database and performs the execution as per transformations defined. 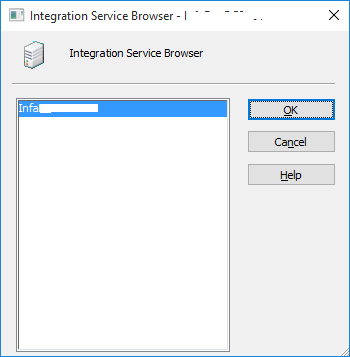 … here, you just need to select the Integration Services listed and click OK. Post this you will see the text box populated with the Integration Service name. Close all the Workflow Folders.